Private country setting with beautiful mountain views. 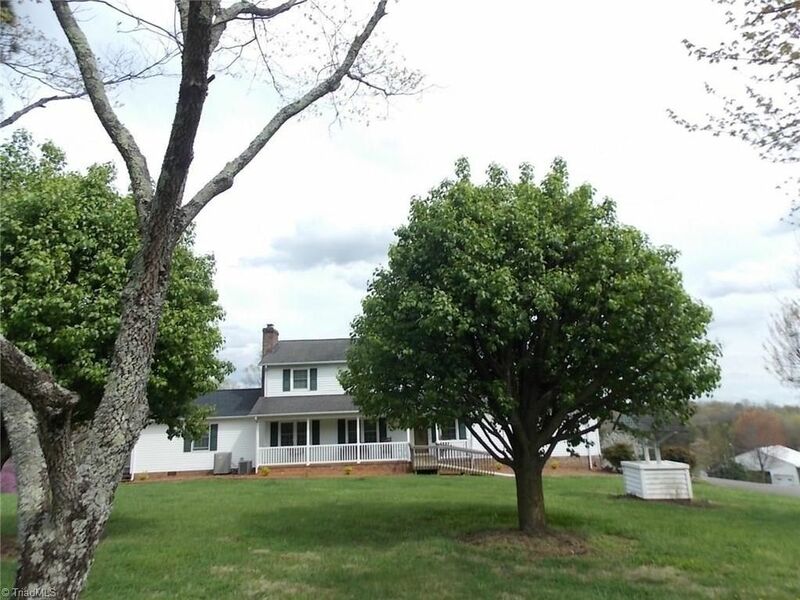 Custom built home with 4 bedrooms and 3 1/2 baths on 12.72 acres of land, more land available. Has a pond and creek on the back of the property. Large barn/shed and storage building. Great for horses/cattle. Large living room with fireplace, large kitchen with island and granite counter tops, formal dining room, master bedroom on the main, sunroom, wrap around deck, full basement, 2 car garage and 3 car carport. Must view this lovely home!